Purex sent me a sample bar of Fels-Naptha laundry soap stain treatment and stain remover to try out, and little did they know that try it out we would! The first item I attempted was on little guy's shirt, his favorite, that has had locked in stains since the first day he wore it. 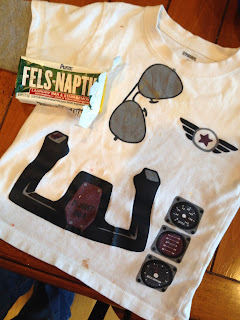 I'm pretty sure there is red popsicle, some chocolate, some salsa, and some other icky things on this nice white shirt. 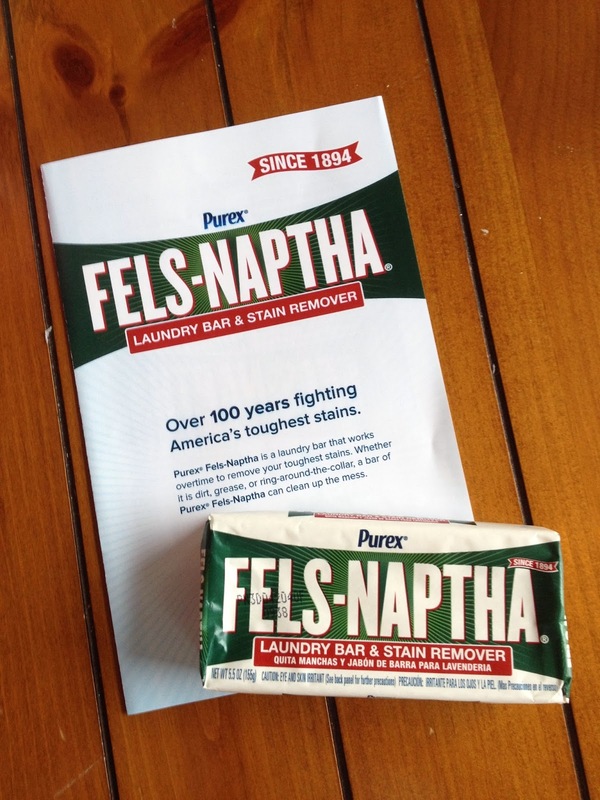 To treat the stubborn stains I opened my Fels Naptha bar and got it wet and then scrubbed the spots on the shirt. Then I put it in the laundry basket until that evening when I started a load of laundry a few hours later. I washed it with the other whites in hot water. Here's how it came out! 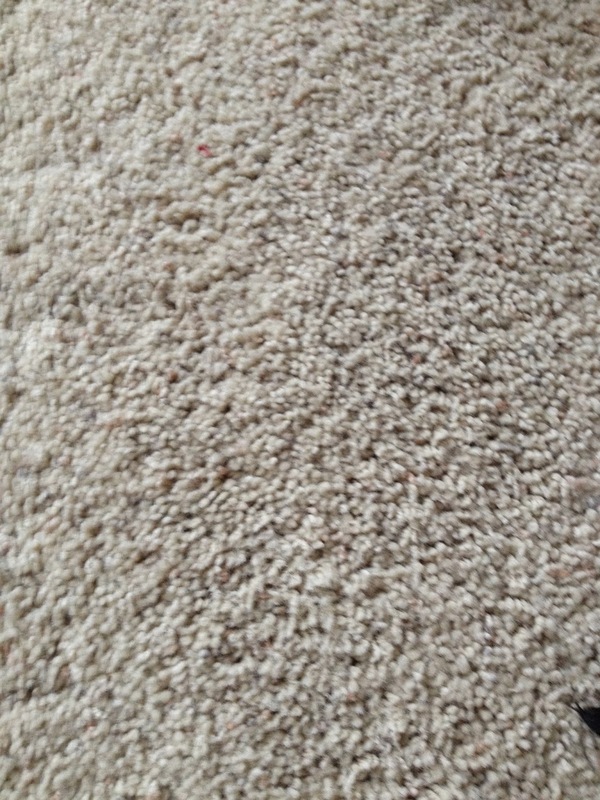 Looking like new-no stains, nice bright color. He, of course, managed to dirty it again the next time he wore it, but I was smarter this time and used the Fels Naptha again! 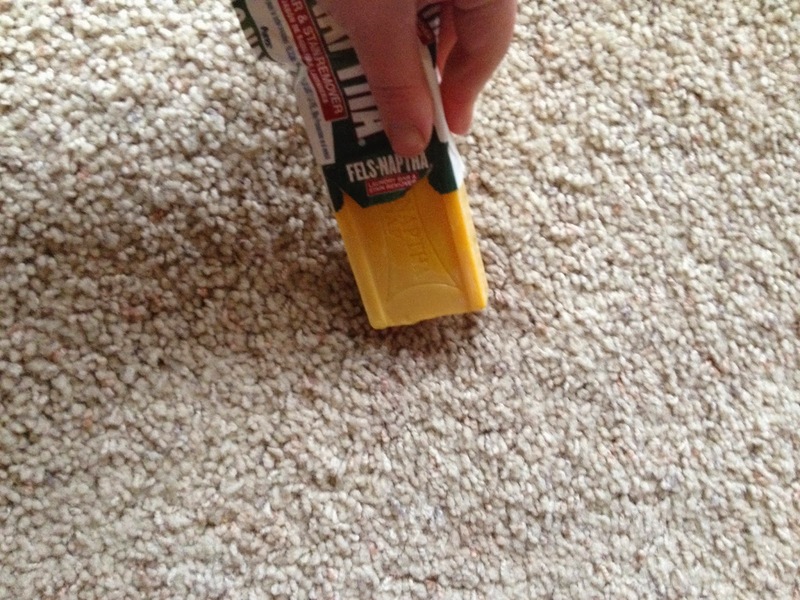 Since the Purex Fels Naptha proved itself a great stain remover, I took it next to the carpet. It's sort of hard to tell from this picture, but it appears to be an old grape juice stain or something. 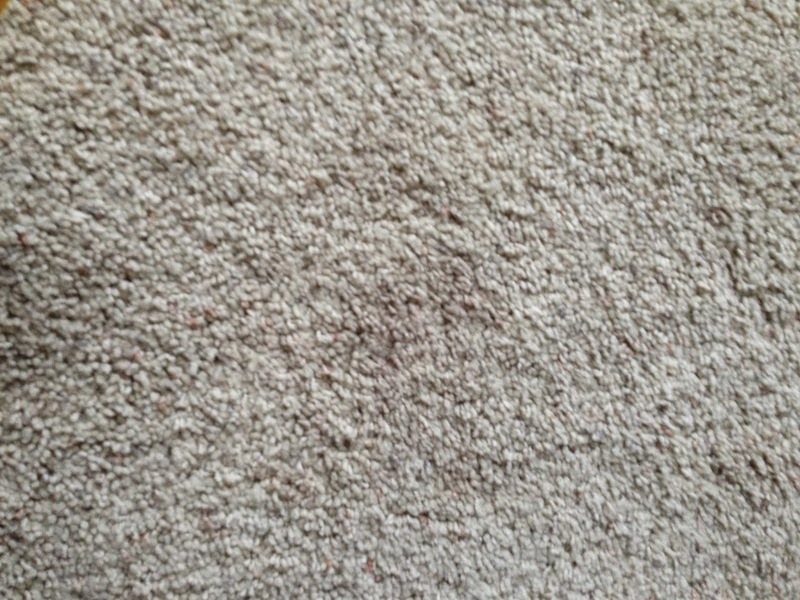 It was here when we moved in a few months ago and the professional carpet cleaners weren't able to get it out. and it looked as good as new! 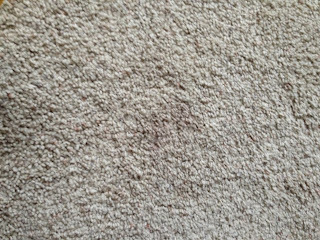 I've been very happy with the results and our clothes have been stain free and even chocolate stains come right out without any pre-treating. 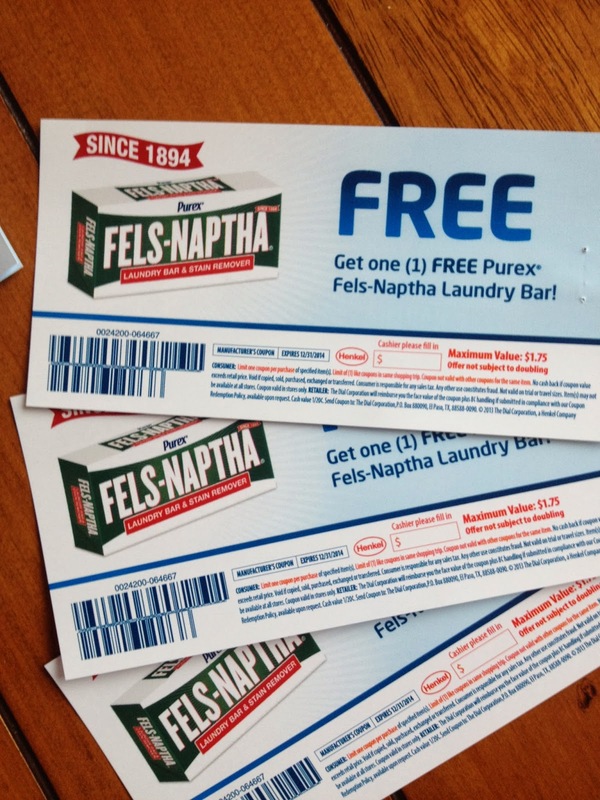 Purex was awesome to send me a sample to try and I'm excited to be giving away three coupons to three of my readers! The first three to comment on this post will get a coupon! Easy as that! 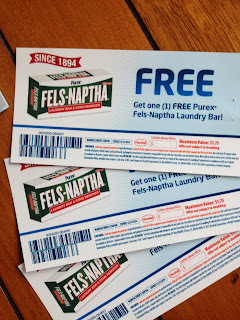 Purex provided me with a sample of Purex Fels-Naptha Laundry Bar in exchange for a product review. All opinions in the above post are my own. Thank you! 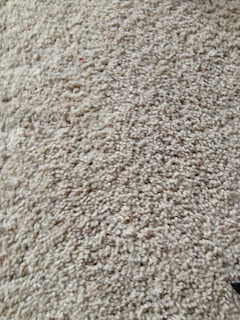 How does one get the power of Oxi and Zout stain remover without buying the big tub of powder and stain spray and combining that with a scoop of detergent and spending too much time in the laundry room just working on stains and dirty clothes? Well check this out! Purex and Oxi have teamed up to make an all-in-one laundry detergent that not only cleans, makes your clothes smell great, look great, and feel great, but fights all that nasty dirt hidden in the fibers! Just opening the bag I could smell the fresh scent of outdoors all in their own little packets. They were begging to be chosen on my husband's smelly yard work clothes and musty towels we had under the mudroom sink. Here's the chosen packet. He was excited to get started! The clothes came out smelling nice and clean, the towels were void of musty smells, and I was pretty impressed with how much that little packet could do in such a short 44 minutes. 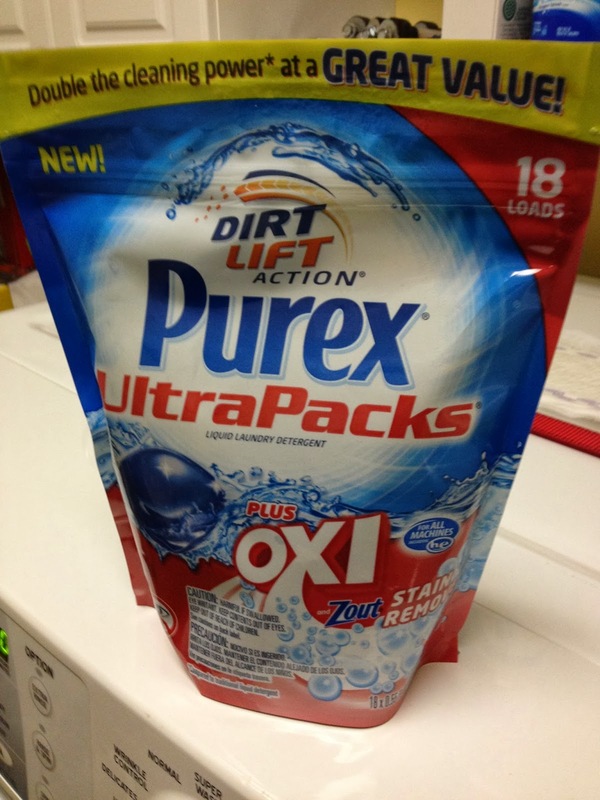 Purex was awesome to send me this product to try out and I'm happy to be sending three of my friends coupons for a free bag so they too can try them out. I happen to have three friends who have some boys/men in their lives who will find this to be awesome, I'm sure! *The Purex brand provided me with a sample of Purex UltraPacks plus Oxi in exchange for a product review. All opinions are my own after using the product! 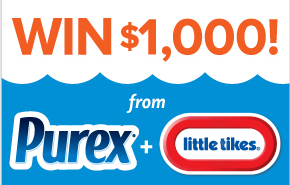 Win $1000 from Purex and Little Tikes! Purex and Little Tikes are teaming up to provide one lucky winner with a $1000 gift code to be redeemed at www.tittletikes.com plus a year's supply of Purex detergent! Go HERE to enter through Aug. 30, 2013! Kool-Aid Envelopes for .02 at Safeway! Right now Safeway has Kool-Aid envelopes on sale 10/$1.00 through August 13. There is also a nice catalina printing that matches up with this sale. The best deal is to buy 26 envelopes, pay $2.60, and get a catalina back for $2.00 off your next shopping order. STOCK UP PRICE of 2.3cents each! I tried this at our Safeway today and it worked perfectly. The store I stopped by was small with only three flavors, but larger stores should have a better selection. There are a lot of things you can do with Kool-Aid, more than just make a refreshing (and high sugar) drink. Kraft has a whole list HERE of different ideas that sound really good! 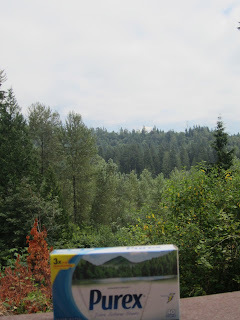 Don't forget to enter my giveaway for a coupon for FREE Purex Dryer Sheets over HERE. Entries are low. Most of you know we recently moved into a new-to-us home, but it was previously occupied by a family with pets. I love pets, but I don't care to smell them! We've cleaned, steamed, washed, scrubbed and that has helped about 99%! I love our home and clothing to smell fresh so I was very excited to try out new Purex Fabric Softener Sheets! Especially nice is that they come in a scent that matches our lifestyle, Mountain Breeze. It's rather cloudy, but Mt. 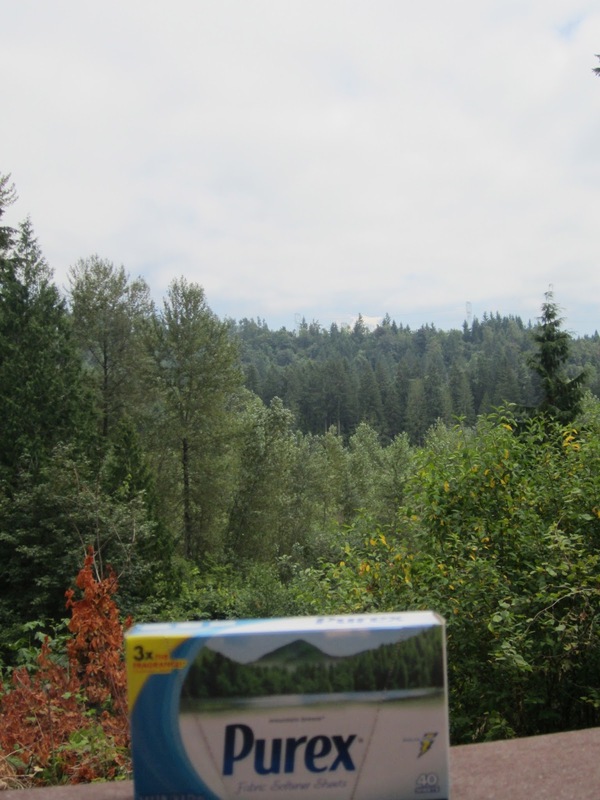 Rainer is just above the treeline! 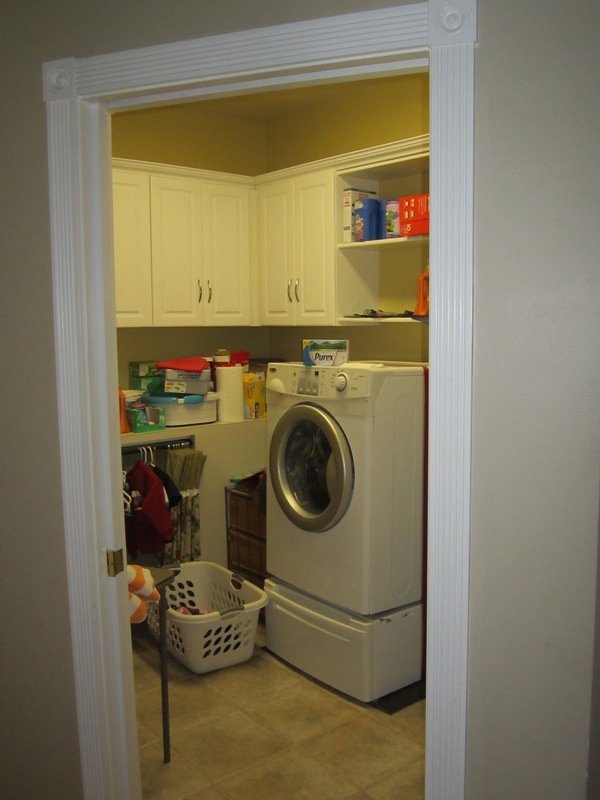 Here's my new laundry room. It's a mess so sorry about that. For those of you who knew my laundry hallway in Alaska, this is a huge space compared to that, eh?! See how nice the box of Purex Fabric Softener Sheets fit in? They have a great, strong scent. It isn't flowery or overpowering. It's nice, light, but long-lasting. 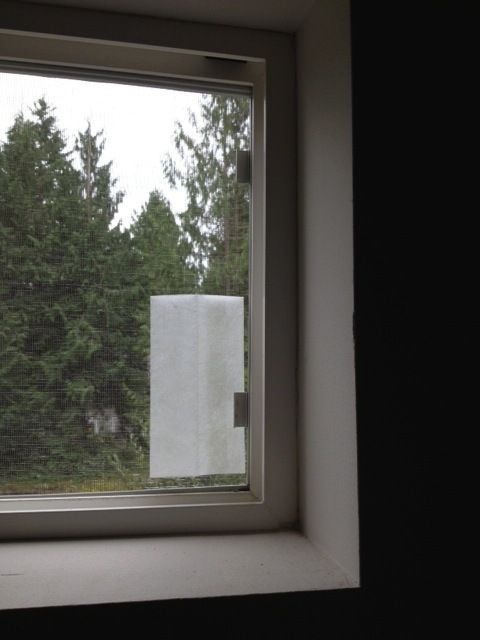 I can reuse one sheet about three times before tossing it out. It also comes in Lavender Scent. They have done great things for our towels, reducing the static cling and making them smell fresh and the softness of them lasts for days before use. 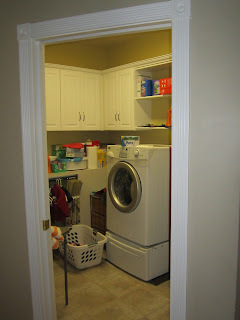 Other great uses I've found for Purex Fabric Softener Sheets is to leave a couple lay on the top shelves in our closet, and to stick them into the open screens so the breeze can bring in their fresh scent! My only complaint about the box of Purex sheets is that they only come in a box of 40. It would be nice to see them sold in a larger box of 100 or so. 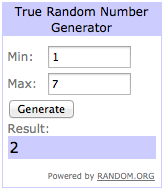 On to the giveaway! I'd love for a couple of my readers to be able to try out Purex Fabric Softener Sheets, and Purex has generously given me three coupons for a free box to give to three winners! As always, all opinions are my own after a thorough review of the described product. I was given a sample to test out in return for my honest opinions! Thank you! 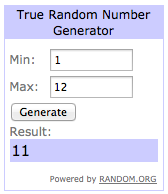 3 Winners of the Dial Bodywash Coupon! Congratulations to commenters 11, 5, and 4! I've emailed you to notify you of your win and hope to hear from you soon! Thanks for entering! 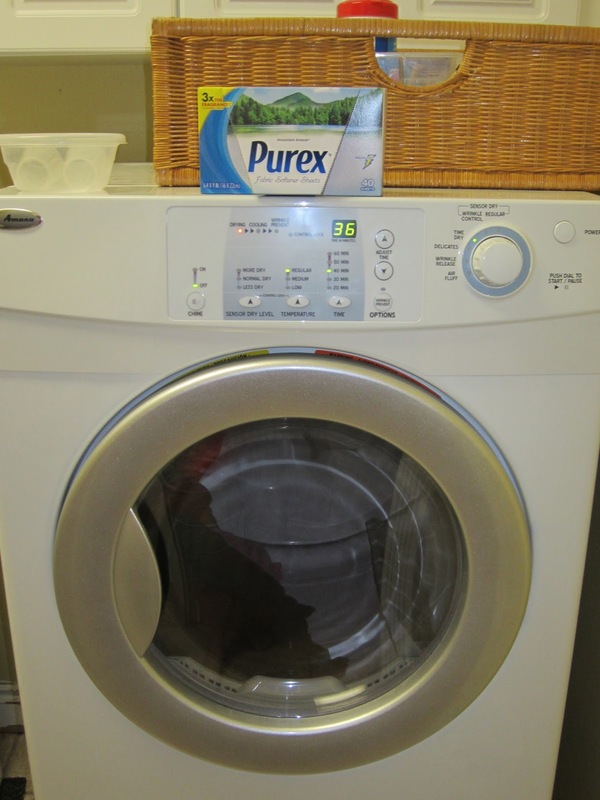 Watch for another giveaway very soon for another great product thanks to Purex! It's a new way to sleep! 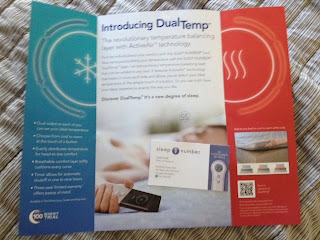 Check out the above link for information on the newest product from Sleep Number! It's basically a layer with an airflow that is controlled by either side of the bed and makes it hot or cold for you to get a good night's sleep! Very cool. Or hot. Enter HERE for your chance to win this awesome product from Sleep Number valued at over $1900! I was provided a card to obtain more info from Smiley360, all opinions are my own. If chosen, I will receive a Sleep Number pillow for my review of their store and Dual Temp Layer. Dial Body Wash 65k Gold Giveaway (facebook) and here! I'm not sure about the weather where you are, but we've been having some really hot days here in Washington! 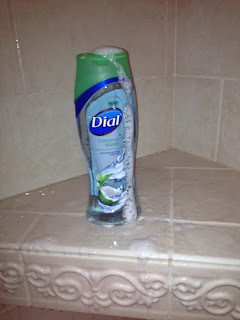 I was more than happy to have the chance to review Dial Body Wash and give my readers an opportunity to win a coupon for a free bottle of Dial Body Wash and a chance at winning a grand prize of 65k in gold! 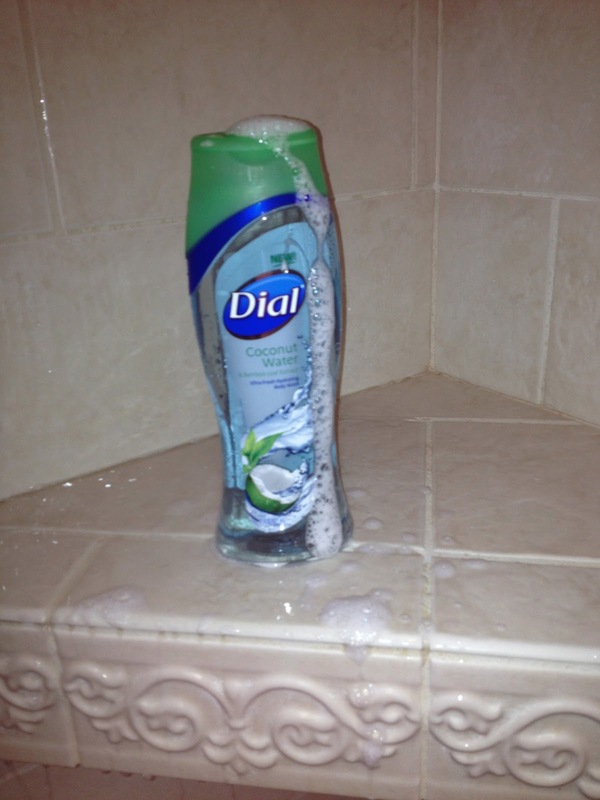 Dial offers a wide selection of body wash scents from Coconut Water to a Triple Moisture that helps hydrate your skin. Both my husband and I enjoy the scent of Coconut Water, it's refreshing with a hint of coconut and keeps my skin soft and moisturized. I like that we can share the same bottle of soap and not have a couple cluttering up the space in the shower! 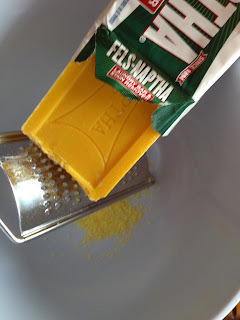 If you'd like a chance at winning a year's supply of Dial soap and an entry into the grand prize of 65k worth of gold enter daily HERE (must be a facebook user). And for three of my readers I have coupons!!! Just leave a comment below letting me know if you've entered the Dial 65k Gold Giveaway on facebook or if you've ever tried Dial Body Wash before. Entries will be accepted until midnight PST on July 24. Winners will have 48 to contact me with their address! 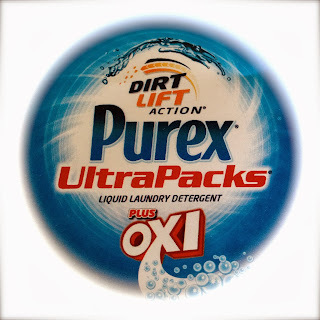 -Purex provided me with Dial coupons to give away in exchange for my opinions and review of their product as well as promoting their giveaway. 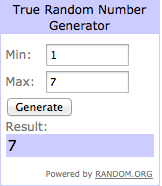 Congratulations to commenters 1, 2, and 7! I've emailed Jeanne, Monique, and Nikki to let you know you've won a coupon for Borax and it will be in the mail once I receive your addresses. Thanks so much for entering! A new giveaway for an exciting product from Dial will be posted soon! 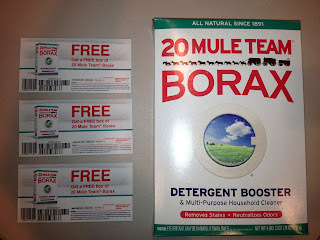 20 Mule Team Borax Review and Giveaway! Well hello there readers! We are working on getting settled into our new home in Washington state and I am very happy to have my first post from here be a giveaway! 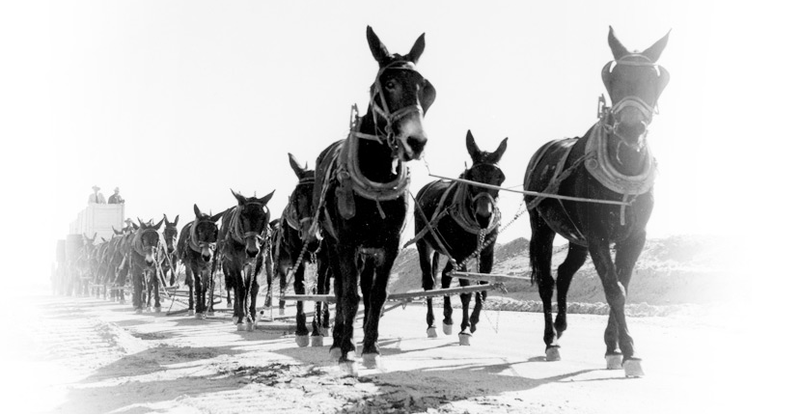 Growing up I used to wish we lived on the prairie, or in a covered wagon, or without electricity (why, I have no idea)! I'm pretty sure if I had lived during that time I would most certainly used 20 Mule Team Borax to keep my wagon or cabin clean and stain free. This product has been around since 1891 and there is an interesting story as to where it gets it's name HERE. 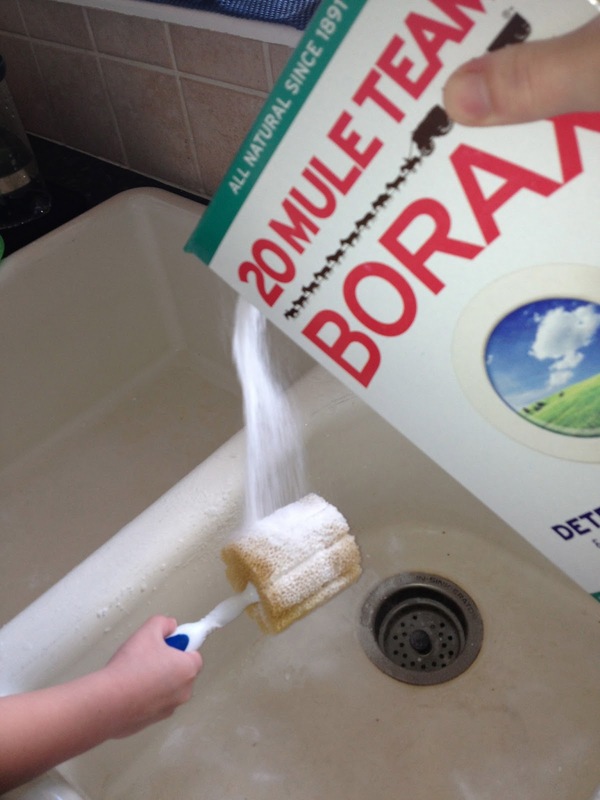 Borax provided me with a free sample of their product in exchange for my honest review and opinions. I couldn't wait to get scrubbing! The house we bought was home to both a large dog and hairy cat apparently, because there were stains and hair everywhere. 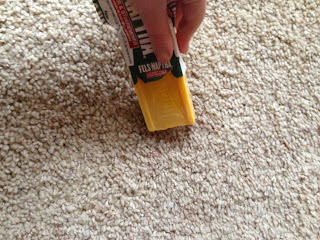 I made a mixture of Borax and water and scrubbed down the baseboards and some set in carpet stains and was amazed by it's cleaning power! 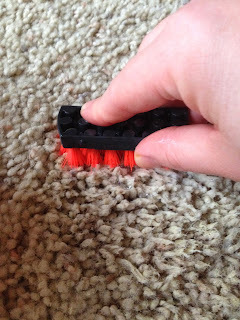 Also sprinkled some in the toilets and swished it around with the scrubber then let it sit for about 30 minutes. After one flush they looked new-so sparkly and smelling much better! It did wonders for my kitchen sink and disposal. Not stopping there I put a few tablespoons into the laundry of dirty towels we've been using to clean the house and they came out looking new. 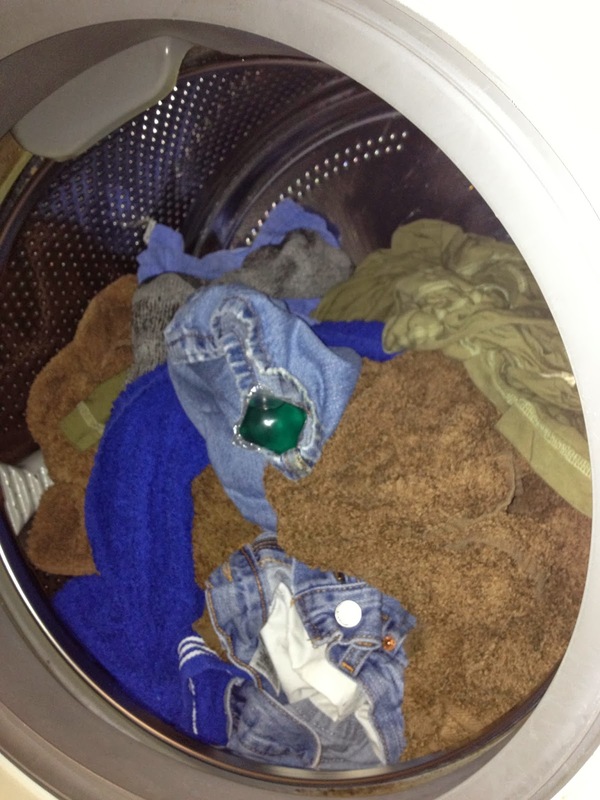 For more tips on how to use Borax as a laundry booster, stain remover, and more visit www.20muleteamlaundry.com! It's 100% natural mineral from the earth and nothing is added-NO CHEMICALS! Love that! 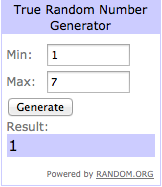 Now for the fun part, the giveaway! 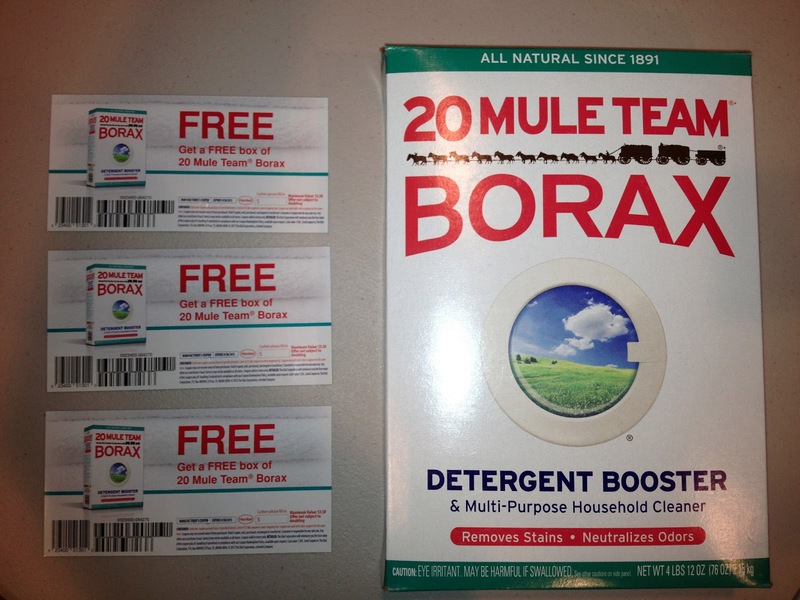 I have three coupons for a FREE box of 20 Mule Team Borax valued at $3.50 each to give to three readers. Comments will remain open until 11:59pm PDT on June 26. To enter just leave a comment below on your favorite way to use Borax or if you haven't tried it yet. One entry per person and please be sure I have a way to contact you. Winners will have 48 hours to email me back with their address or forfeit their prize. Follow Beffy's Bargains by Email!